Greenlight Cooling & Heating is your experienced HVAC resource in the Raleigh – Durham area. 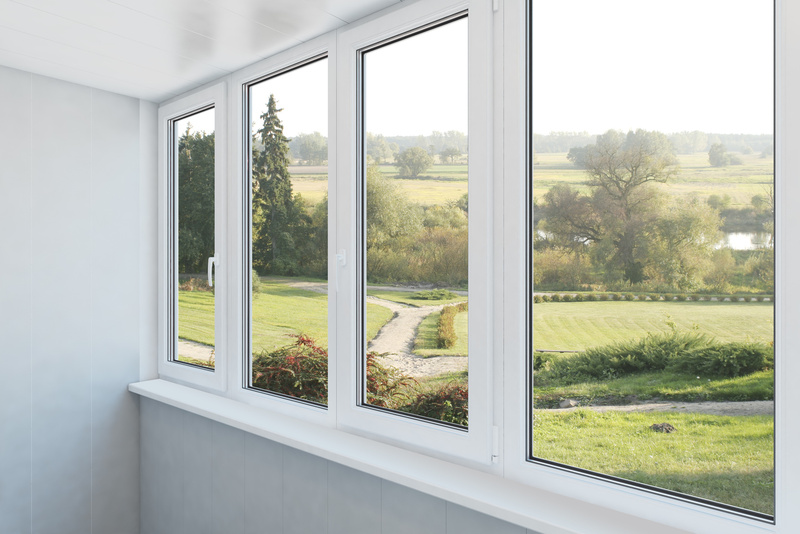 We’re licensed for residential and commercial service, use modern technology to provide the best service, and treat each customer as a person, not a sales opportunity. You can trust Greenlight Cooling & Heating. Looking to stay cool? 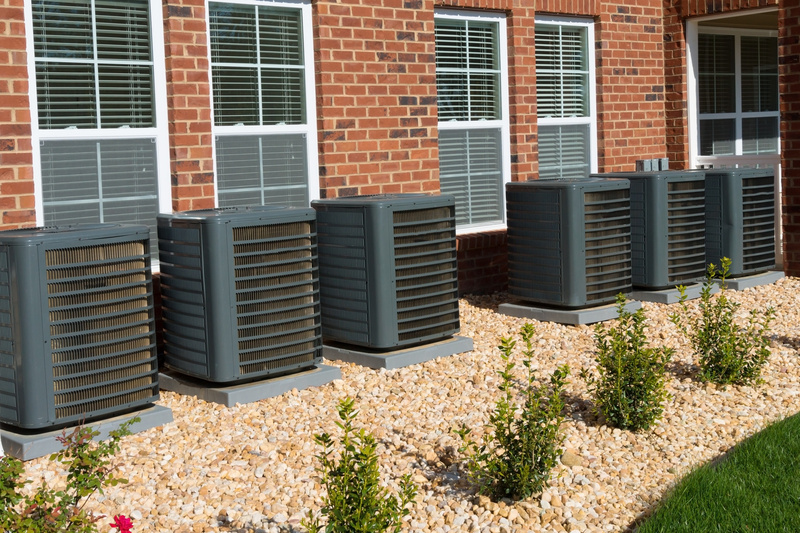 We make sure your air conditioner is properly installed, serviced, & repaired. Not sure if your heater was properly installed to get you through the cold winter? Contact Greenlight Cooling & Heating for exceptional service! One of the best ways to ensure proper heating & cooling is to sign up for our maintenance programs! 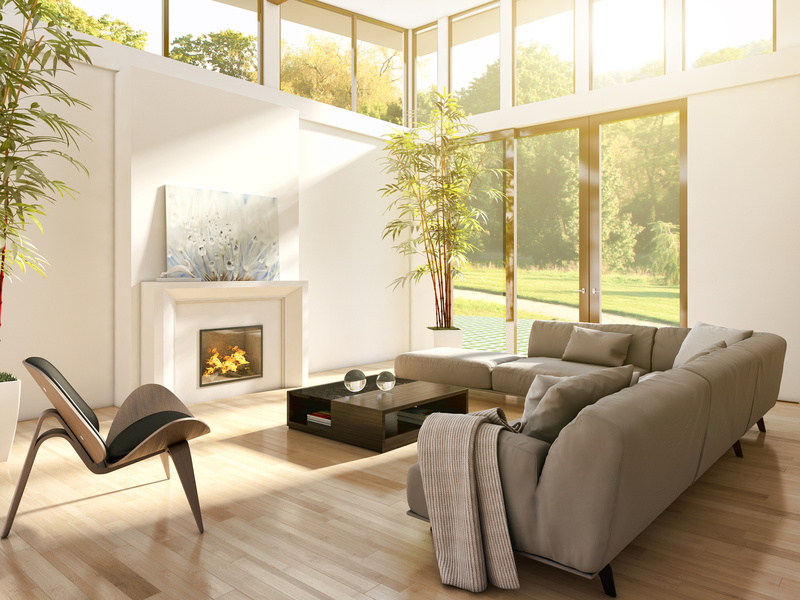 We specialize in both residential & commercial heating and air conditioning. There is no job too big or too small! 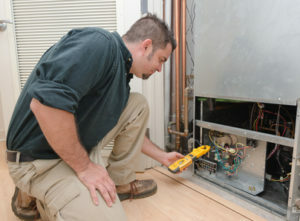 Not sure how to fix your heating & air conditioning problems? Our excellent repair technicians are here to help! Want to be prepared for warm & cooler months? We install all air conditioning and heating unit brands! Greenlight Cooling & Heating offers financing as part of the Lennox Finance Program to make servicing your heating and cooling needs as convenient as possible. It’s easy to get started! Simply click here and fill out our online financing application. A member of the financing group will follow up with you. Greenlight Cooling & Heating is your #1 trusted resource in the Triangle area. When you need professional heating, cooling, indoor air quality, outdoor backyard comfort or maintenance services, we’re your answer! 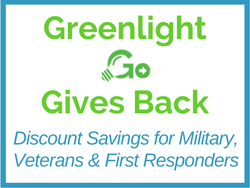 Greenlight Cooling & Heating is Triangle-based, US veteran owned & operated, and brings over two decades of service experience to every customer we serve. We’re one of a select few companies with both residential & commercial licenses. Greenlight also uses expert technology to report and monitor service & installation activity to ensure quality and accurate service appointments. No matter what cooling, heating, or indoor air quality service you need, we are here to help! If you are in NC Triangle communities such as Raleigh, Wake Forest, Cary, Durham, Chapel Hill, Apex, Fuquay-Varina, or Holly Springs, contact Greenlight Cooling & Heating at 919-500-0087.